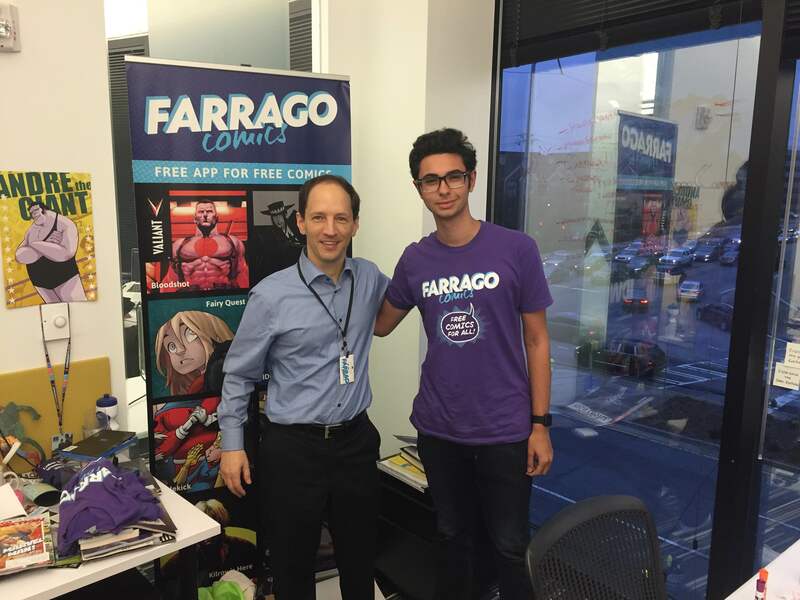 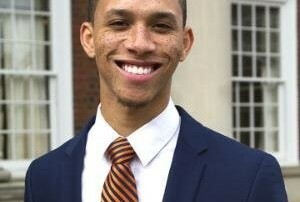 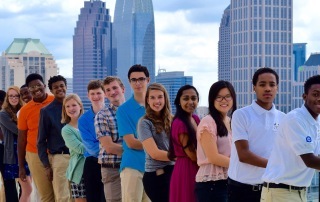 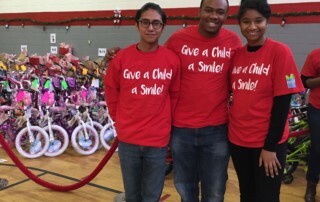 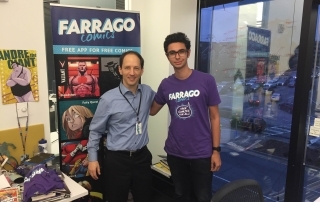 Written by Max Rubenstein, 21CL Youth Leadership Council, Galloway School, Class of 2018 As an up-and-coming entrepreneur and tech guru, the Atlanta Tech Village (ATV) has always sparked my interest. 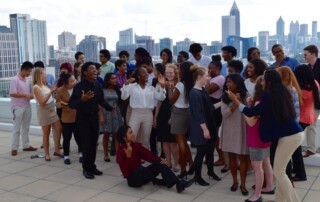 For those who do not know, ATV is a tech startup incubator and a communal workspace where over 170 startups are located in Atlanta, Georgia. 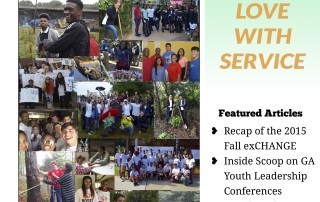 Fall in Love with Service! 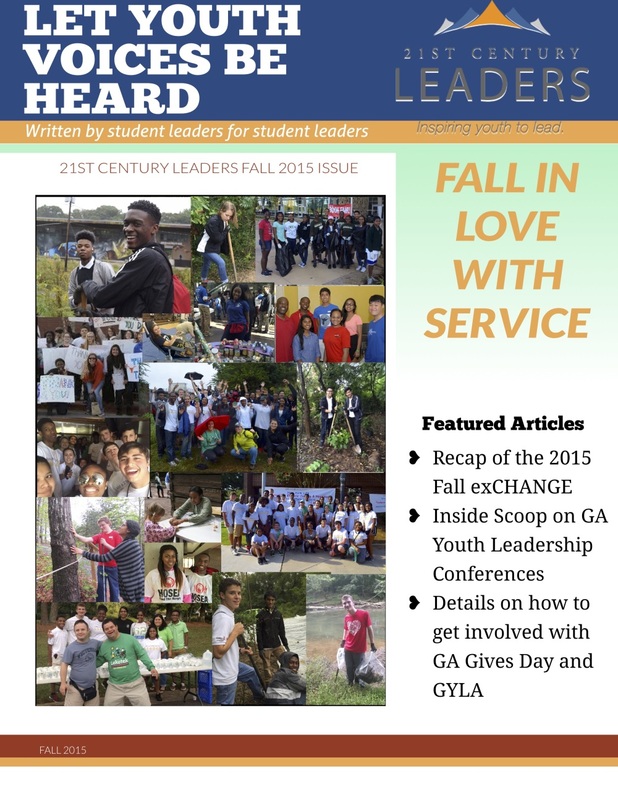 Let Youth Voices Be Heard Fall Issue 2015 The 2015 Fall Issue of "Let Youth Voices Be Heard," 21CL's student publication, is here! 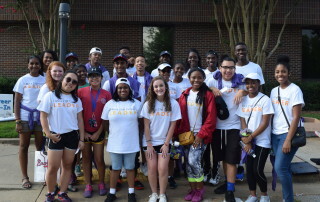 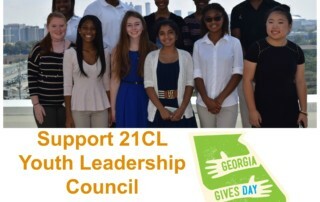 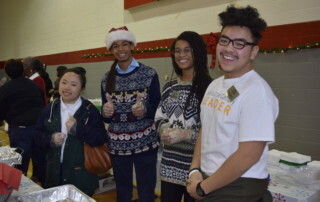 21st Century Leaders' Youth Leadership Council walks you through leadership and service and how you, as a teen, can stay involved in your school, community and beyond. 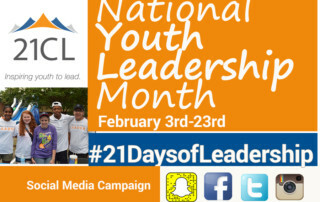 Leadership is all around us.